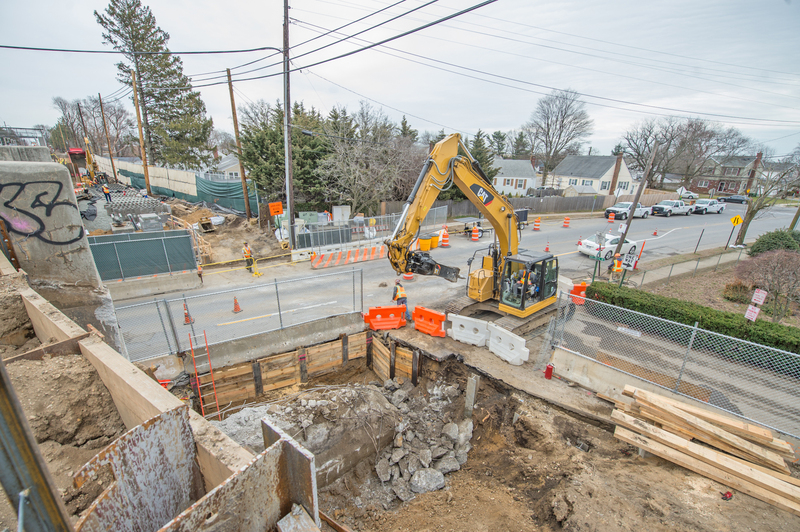 The construction of the new bridge to span Cherry Lane in Carle Place has begun. The new bridge will be wide enough to accommodate a third track on the mainline between Floral Park and Hicksville. Tracks are also being raised to increase the clearance under the new structure to prevent vehicle strikes. 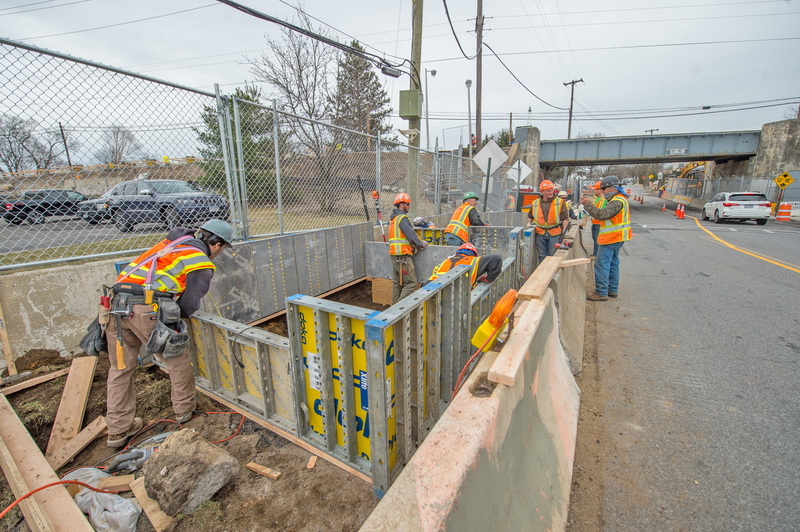 In the first photo below, supports have been placed along Cherry Lane for the construction of the new bridge; the remaining photos depict the construction of the retaining wall currently under construction along Cherry Lane. 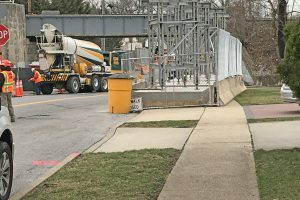 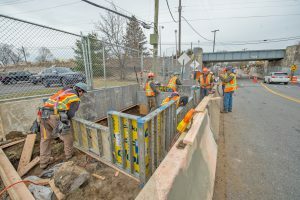 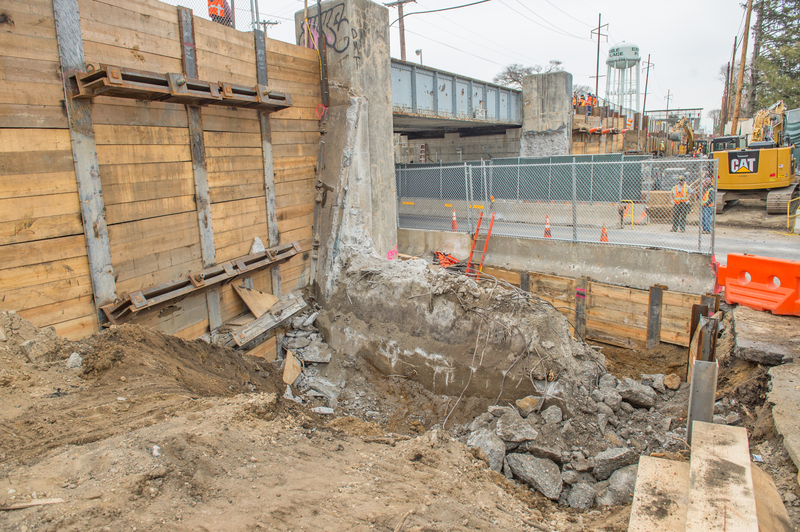 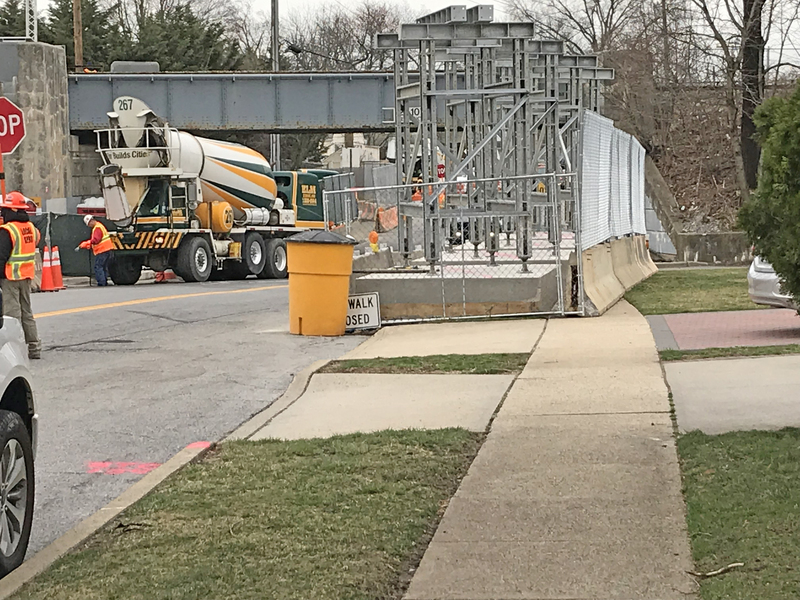 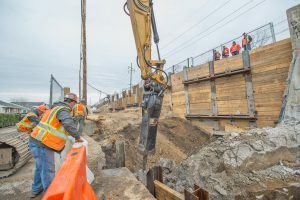 Cherry Lane Bridge will be replaced using the method successfully employed at LIRR’s Post Avenue Bridge in Westbury, which was completed over a single weekend in October 2017. 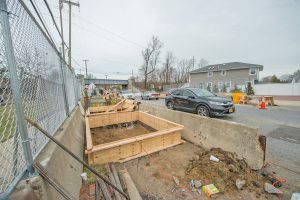 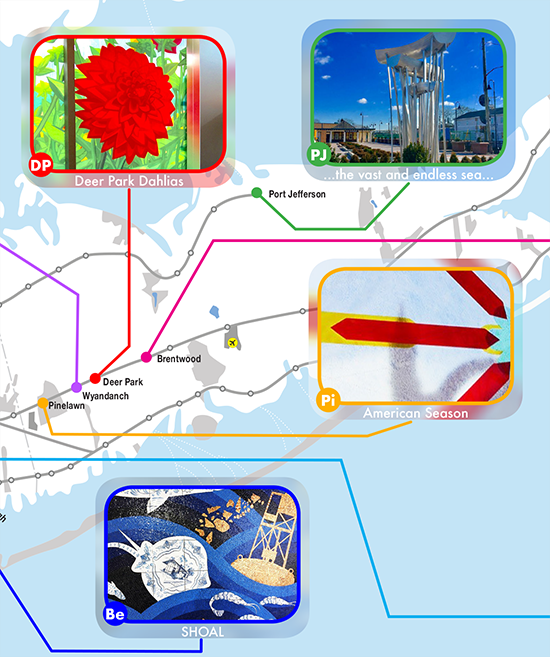 This effort is part of the broader LIRR Expansion Project, which began in 2018. 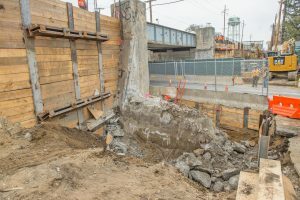 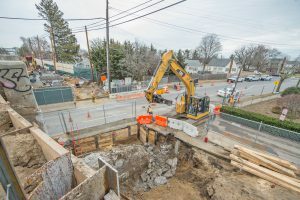 For more information, please visit the Cherry Lane Bridge Replacement project page on AModernLI.com – http://www.amodernli.com/project/cherry-lane-bridge-replacement/.